A piping-hot bowl of soup is truly a delight on cold, gray days or whenever you’re in need of filling pick-me-up. There’s nothing better than the classic chicken noodle soup for a dose of warm comfort, especially when paired with an all-time favorite meal like the Jollibee Chickenjoy! Jollibee, the country’s number one fast-food brand, is bringing comfort and joy together in the newest Chickenjoy P99 Perfect Pair with the all-new Chicken Noodle Soup! Adding to the variety of sides is the all-new Chicken Noodle Soup, fit for Chickenjoy fans who seek variety, packs the perfect combination of comforting, savory goodness of real chicken meat and broth with the texture of al dente noodles and vegetables. Savor the joyful and comforting warmth of your new favorite Perfect Pair! The Chicken Noodle Soup will be available as a complement to P99 Perfect Pairs in all Jollibee stores in Metro Manila starting December 28, 2017, and nationwide in February 1, 2018. 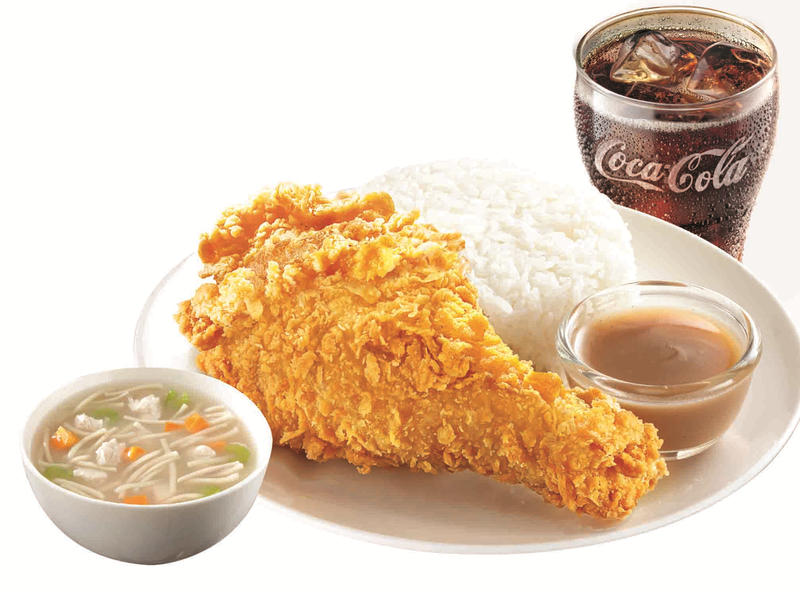 Jollibee customers can also order Chicken Noodle Soup as a solo item for P30 or as an add-on to any value meal for P29. For more information on the latest Jollibee products and promotions, like Jollibee Philippines on Facebook or follow @Jollibee on Twitter and Instagram.